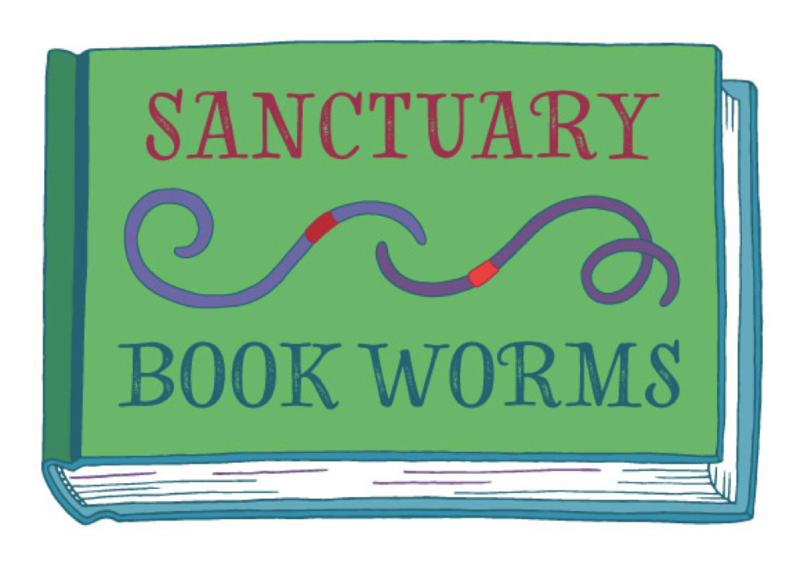 Sanctuary Books Worms is a book club that explores the literary world of animals and the people who love them. Chosen selections represent Catherine’s favorite themes—the ones that would captivate her heart and transport her to a kinder, more gentle world. All ages are welcome. Meetings are held quarterly in Newtown, CT. Visit our Events page for details on our next meeting. Not from the area but still want to join? Contact info@cvhfoundation.org about starting a Sanctuary Book Worms group in your town or joining the chat via Skype.